I like the type S stickers, staying true to USDM haha. 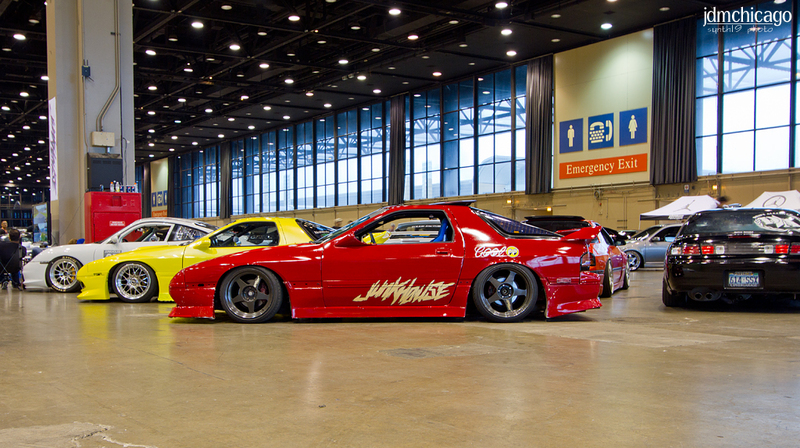 A ton of more pictures at JDM Chicago. This entry was posted on August 25, 2011 by craze191st. 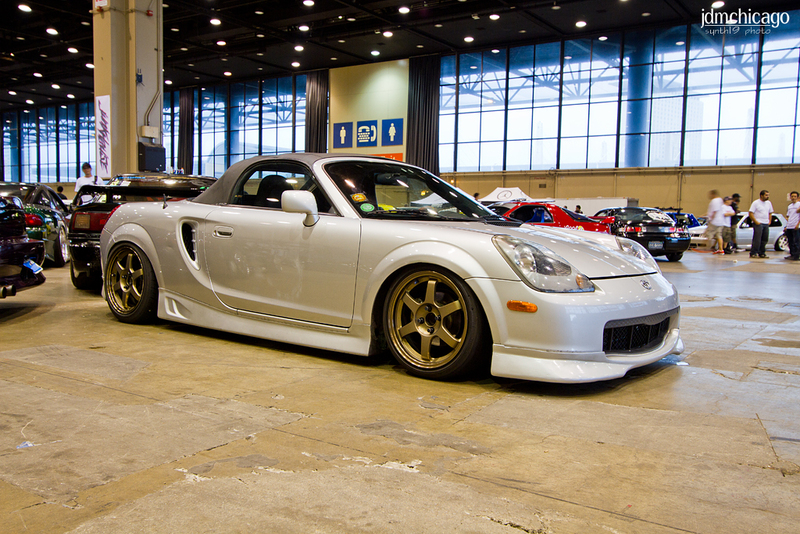 It was filed under Automotive and was tagged with honda, meet, nissan, Toyota, wekfest.